Till now the very popular game streaming service Twitch wasn’t able to support Android TV but now it’s finally bringing the Android TV support with its latest v4.5.1version which is now rolling out (the standard app is up to v4.6.x). The new version will bring Android TV support. 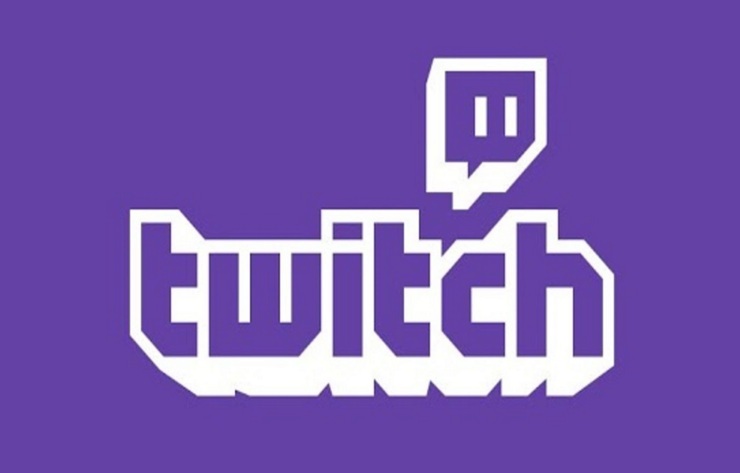 Twitch is a very popular game streaming service which allows you to stream games as well as you can watch other people play games with a full leanback UI on Android TV and other supported Android devices. It has a similar vibe to a lot of Android TV apps with rows of video thumbnails and a slide out navigation bar. According to Android Police, “Twitch for Android TV looks nice enough, and there are quality options for the streaming video. The way you control playback is odd, though. You have to use the d-pad to highlight the fast-forward/rewind buttons to get around in pre-recorded content”. If you want you download APK Mirror of the Twitch for Android TV.